The Amigo Chest Extender is handy for horses that need extra room around the chest and neck. 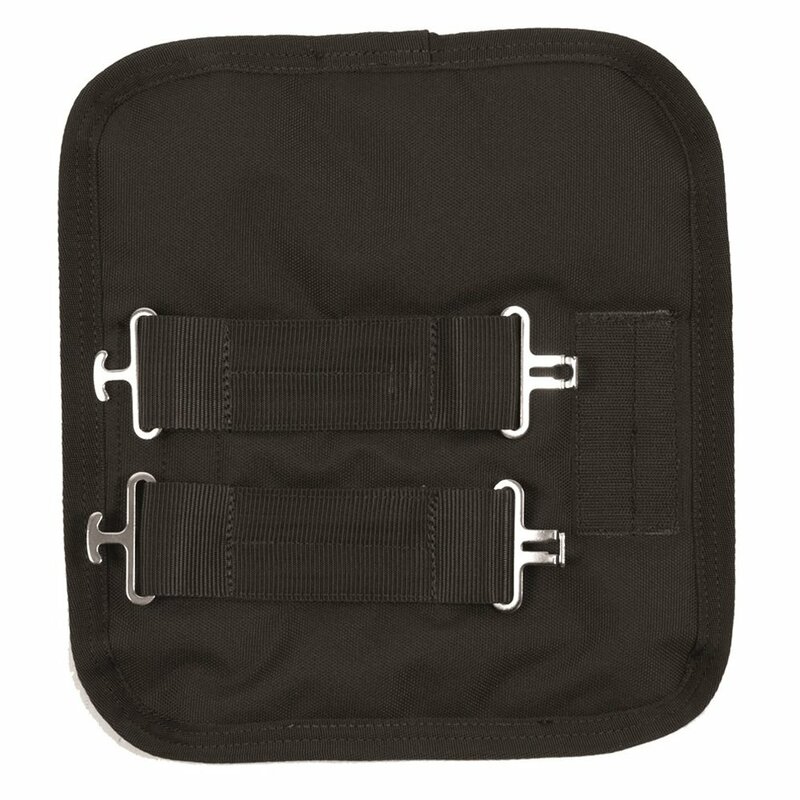 This rug extender fits most standard neck Amigo turnout rugs and clips into the existing front fastenings. The Amigo Chest Extender is available in one size only and comes in either black or navy.